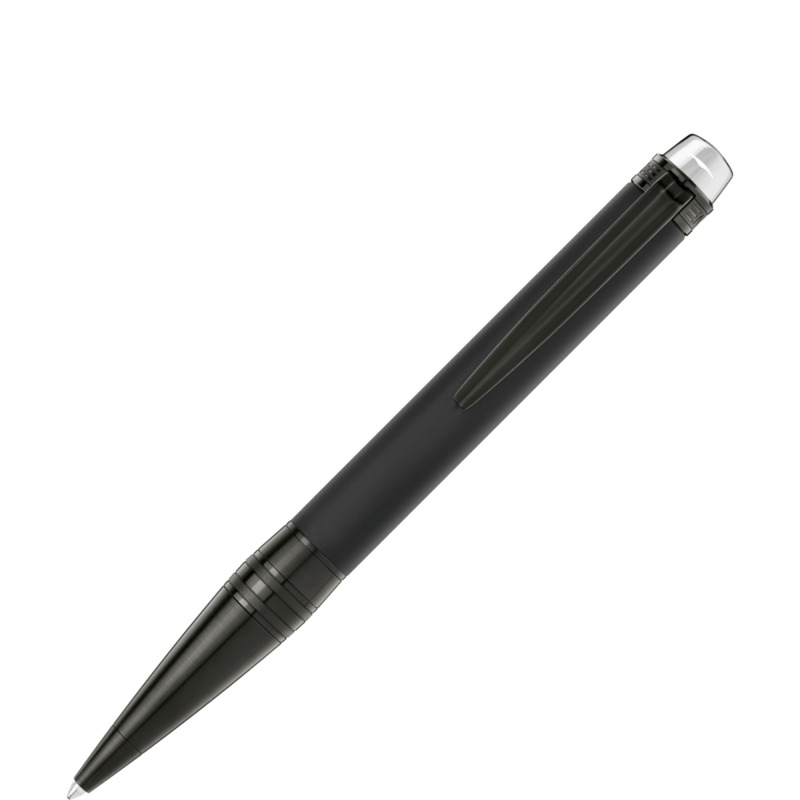 pen that best suits you, within the wide range of Montblanc writing instruments. 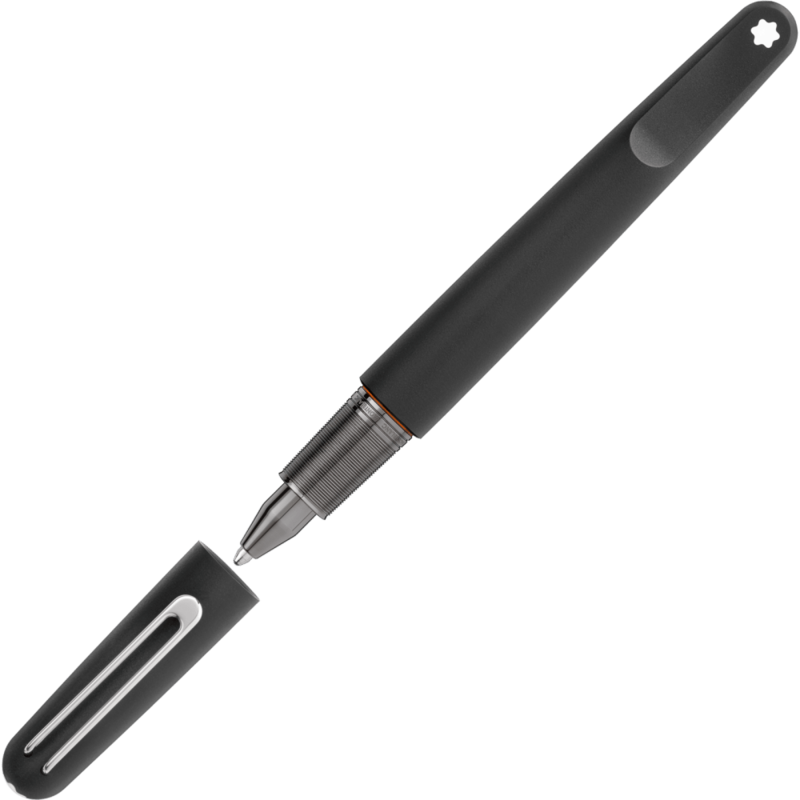 All Writing Instruments and Watches are certified and are equipped with a 2 Year Warranty. At Precision Watches & Jewelry, we make getting a return on investment a quick, simple and rewarding process. Whether you want to upgrade to a new make or model, or simply receive a fair payment, we offer the best prices for Montblanc. Visit us at Precision Watches & Jewelry and we will guide you through the range of Montblanc Pens and Watches, and advise you on the technical aspects of Montblanc, to help you find the watch or writing utensil that was made for you. Over the years, Montblanc has retained its reputation in providing high-end writing instruments –and doubled their prices. Love it or hate it, you cannot deny the grace and recognition that the Montblanc brand holds today. At Precisions Watches and Jewelry, if there is one thing that we are sure of it is this: Montblanc is not just a brand –it’s a statement. Many important people all over the world sign important documents, embedding their footsteps into the global history, with their Montblanc pens. Montblanc is sold in our Willow Grove Mall location only. Please call or stop in today to find out about the latest Montblanc has to offer.